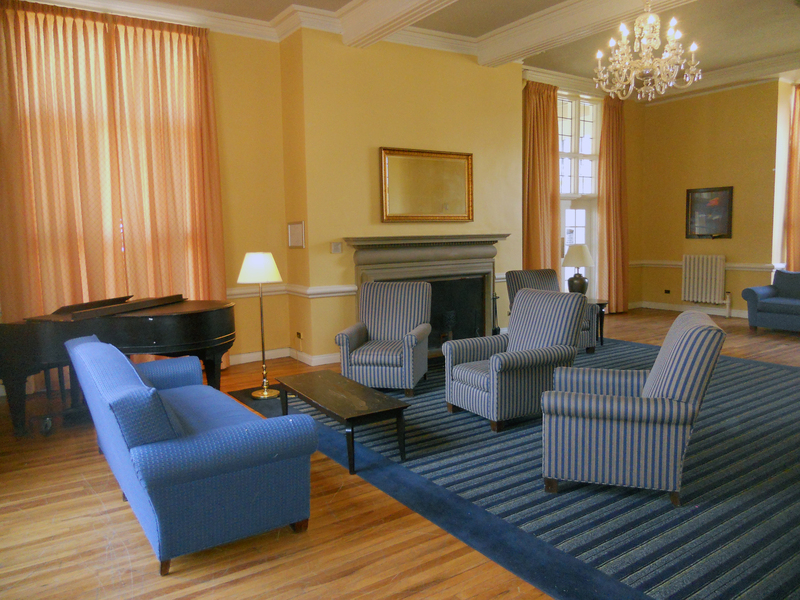 Mount Holyoke College Residence Halls offer traditional rooms with shared baths on each floor. Most halls have a minimum of two suites with private baths. Each residence hall offers a first floor living room for relaxing, socializing, and studying. Many of the residences have covered porches with views to adjacent green spaces, providing idyllic locations that bring guests together and offer a respite from conference or lecture itineraries. Pillows, blankets and linen services are available. 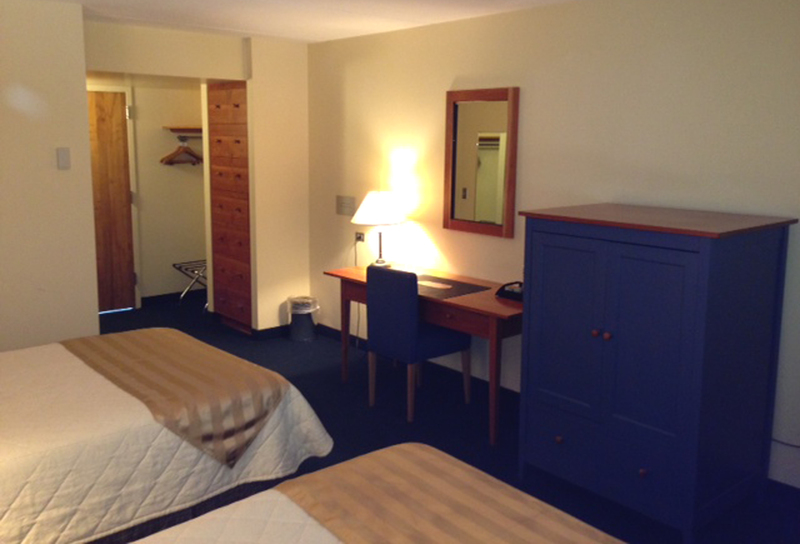 The Willits-Hallowell Hotel & Conference Center features 20 recently refurbished hotel rooms that feature wireless, high-speed internet, a common-area kitchenette with amenities such as a microwave and Keurig coffee machine, and access to the athletic complex. The conference center also offers a complimentary breakfast for overnight guests during the academic year. The conference center offers private, upscale dining facilities, and banquet and meeting spaces to accommodate your event needs.